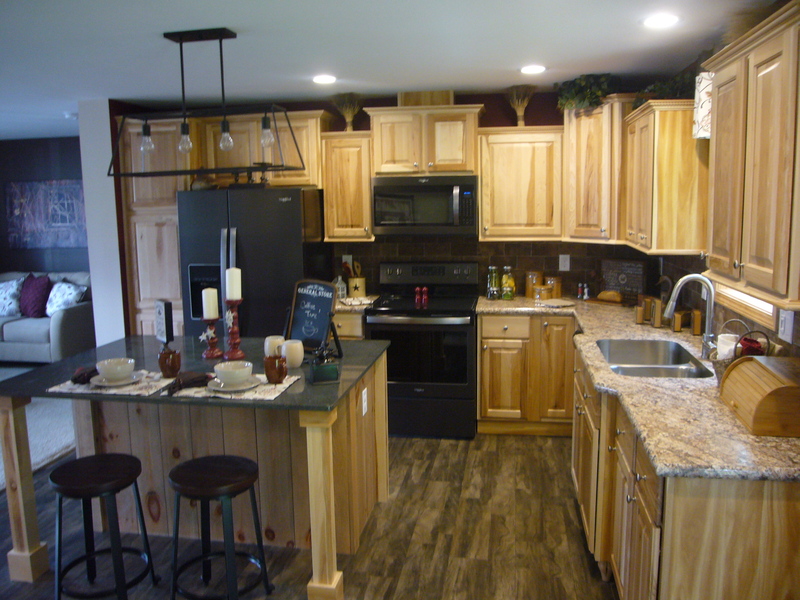 The Hyannis Cape Cod is now on display at Owl Homes of Allegany. 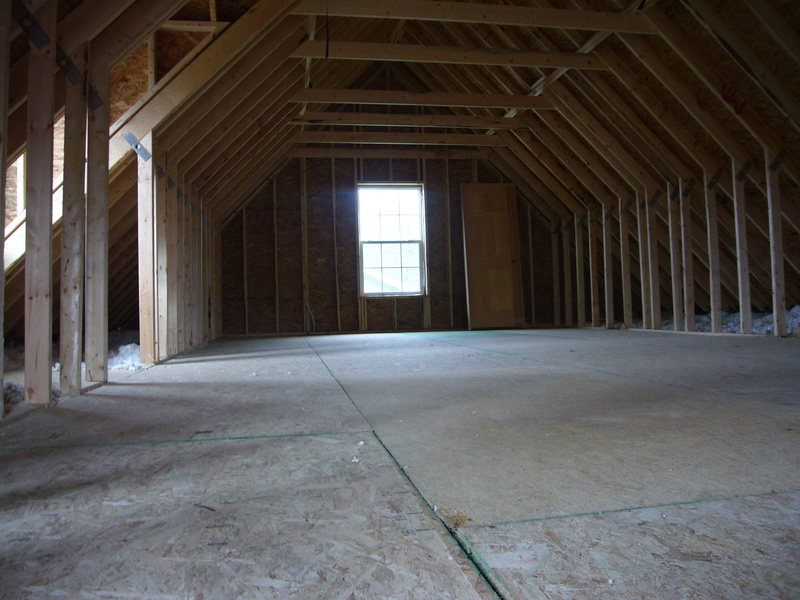 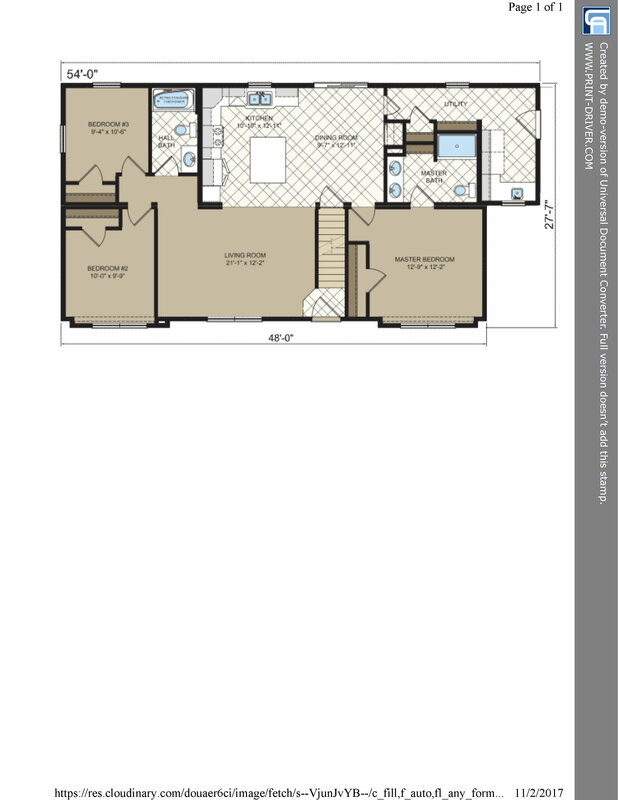 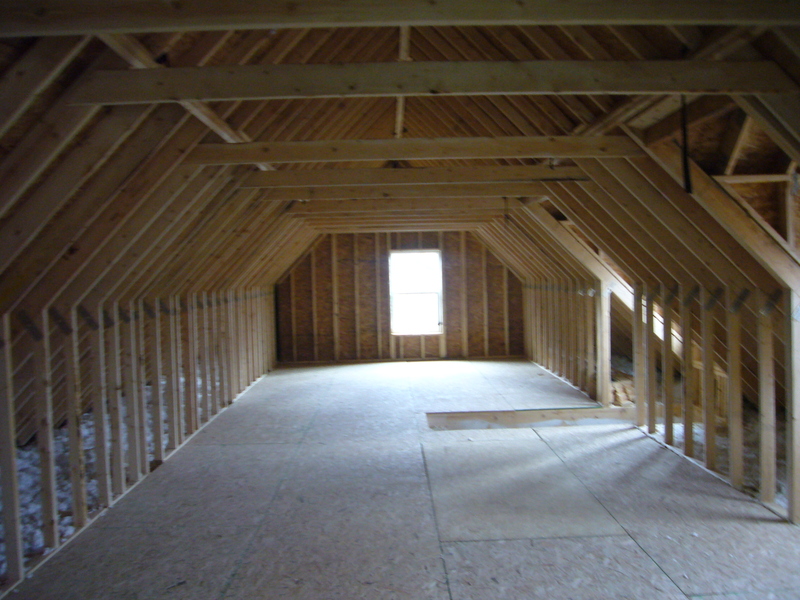 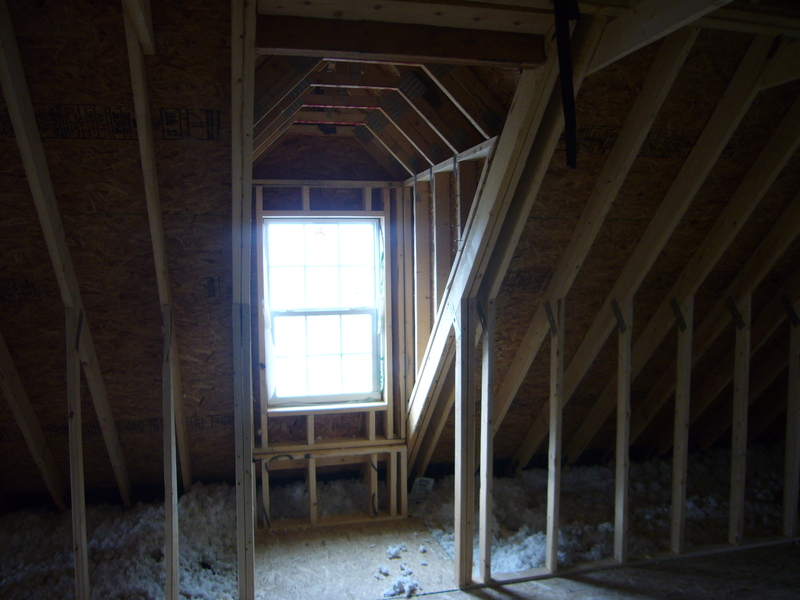 This great plan design offers you plenty of living space for your family with even more available upstairs. 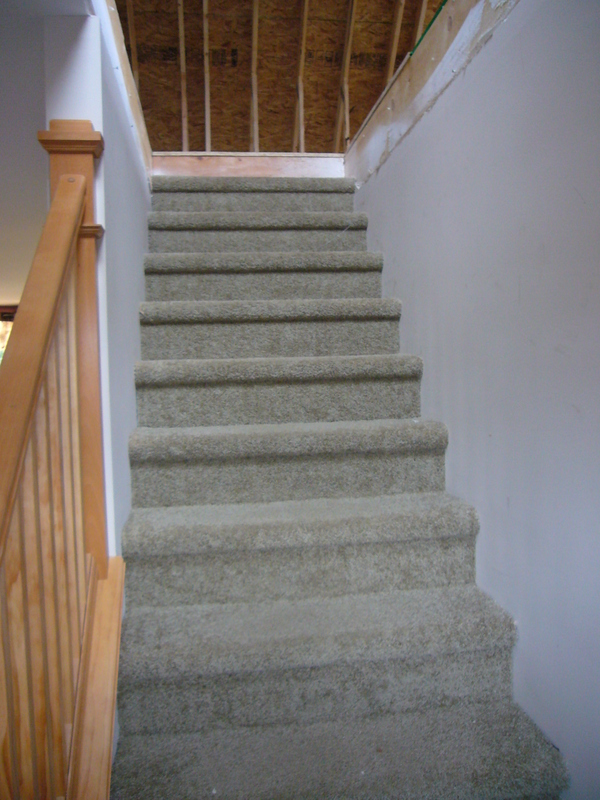 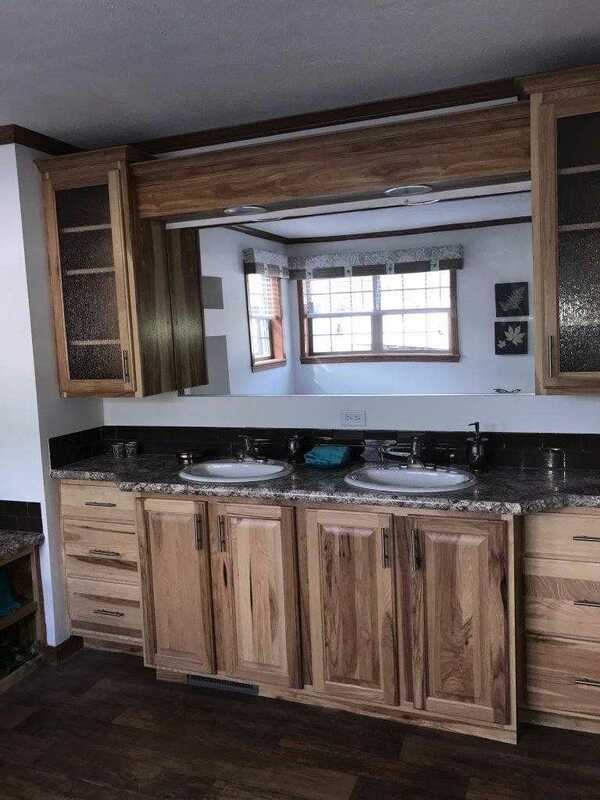 Featuring 3 bedrooms & 2 bathrooms on the ground floor makes for an efficient ranch style living to start or you can you let our construction department expand your life by finishing off the upstairs. 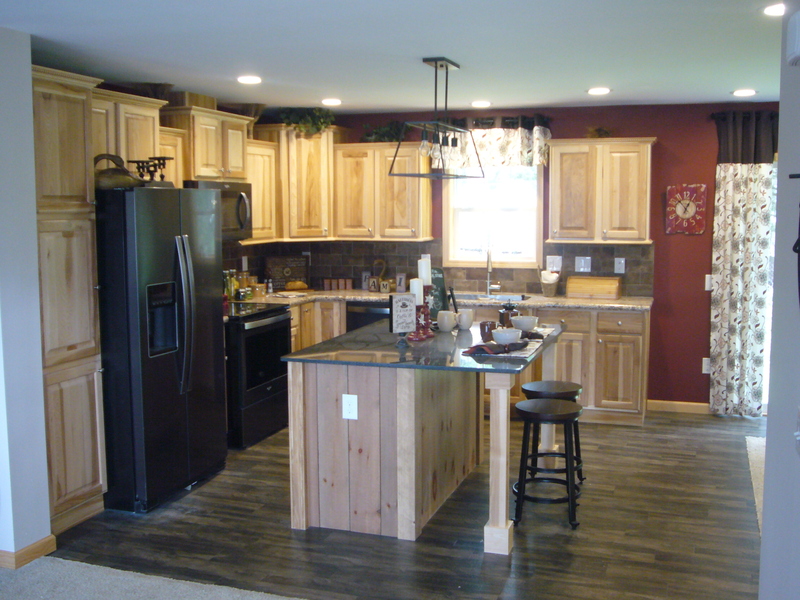 This great home offer Hickory Cabinets plus Stained Pine Molding & Solid Core Doors throughout. 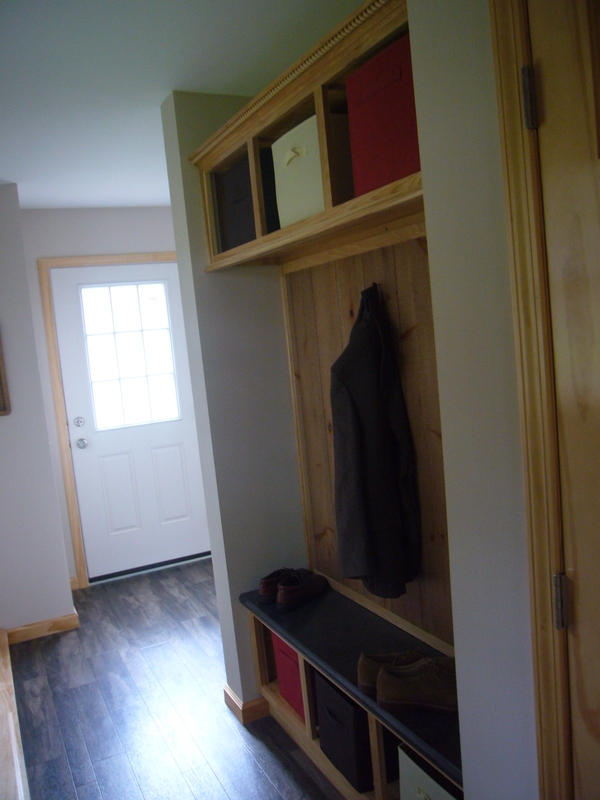 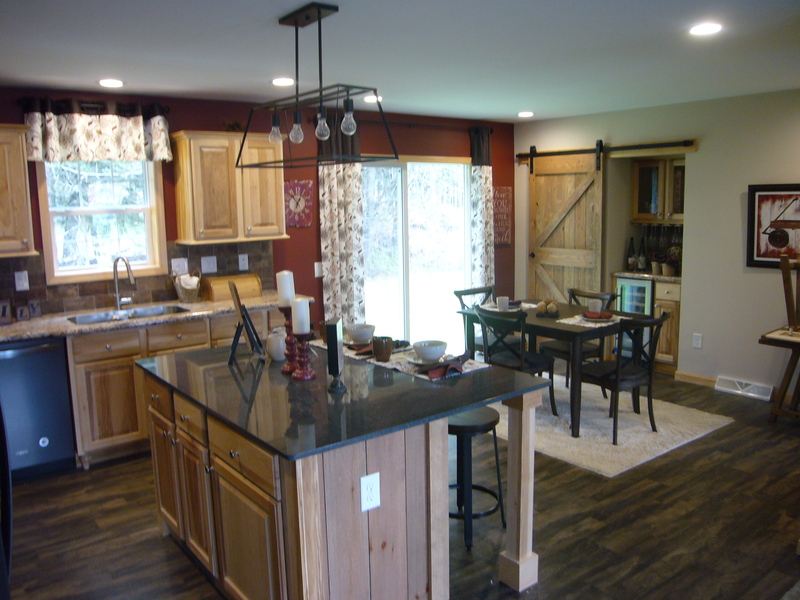 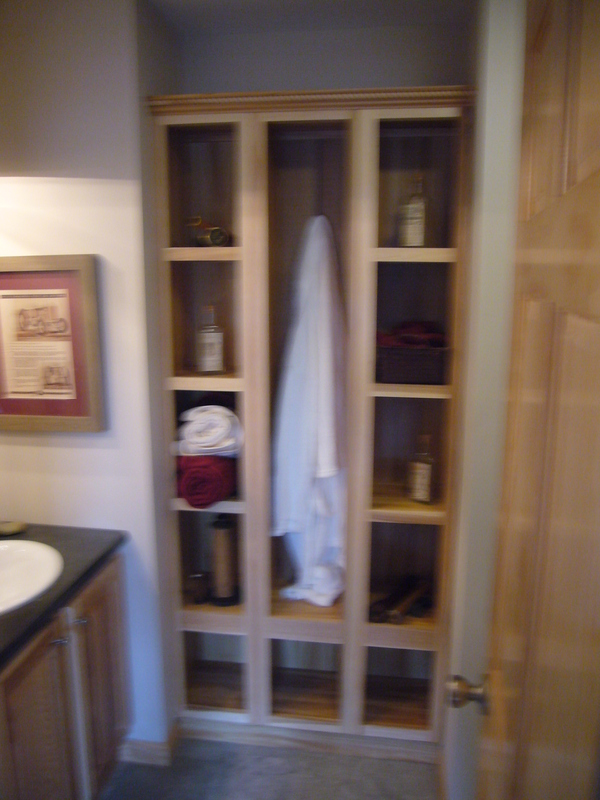 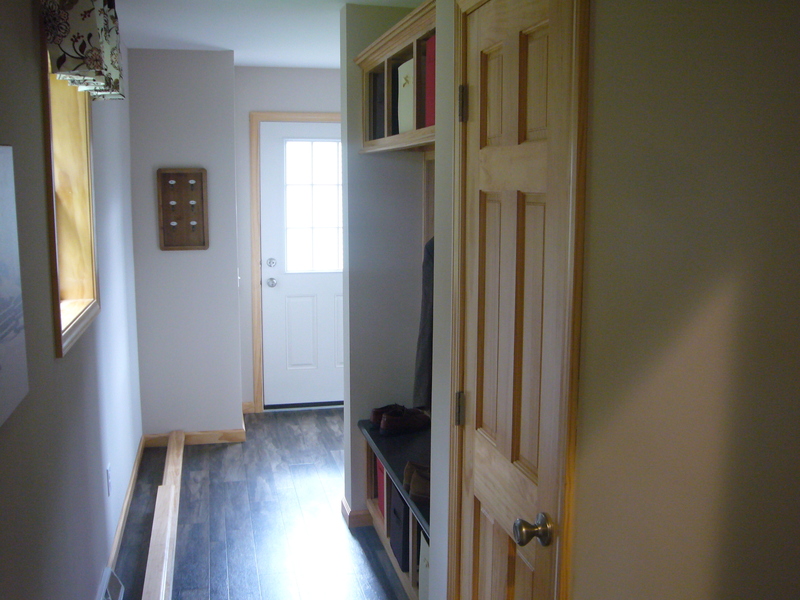 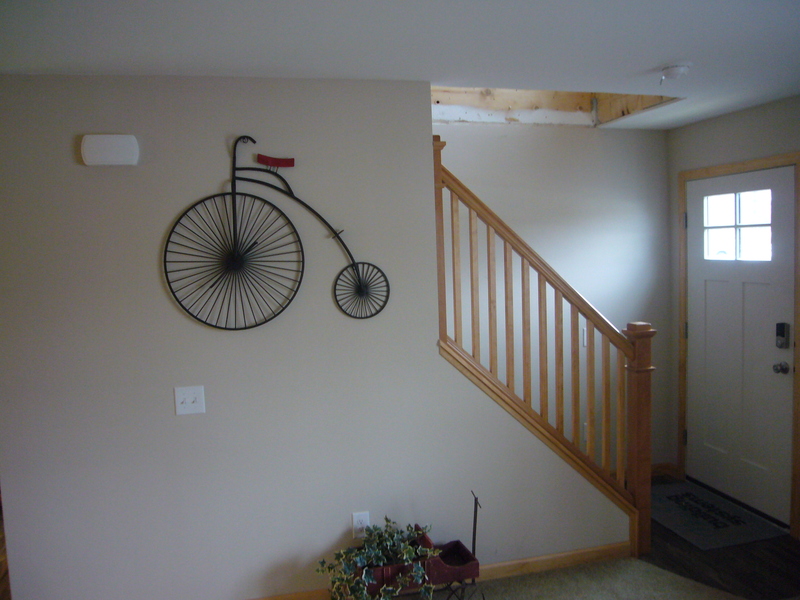 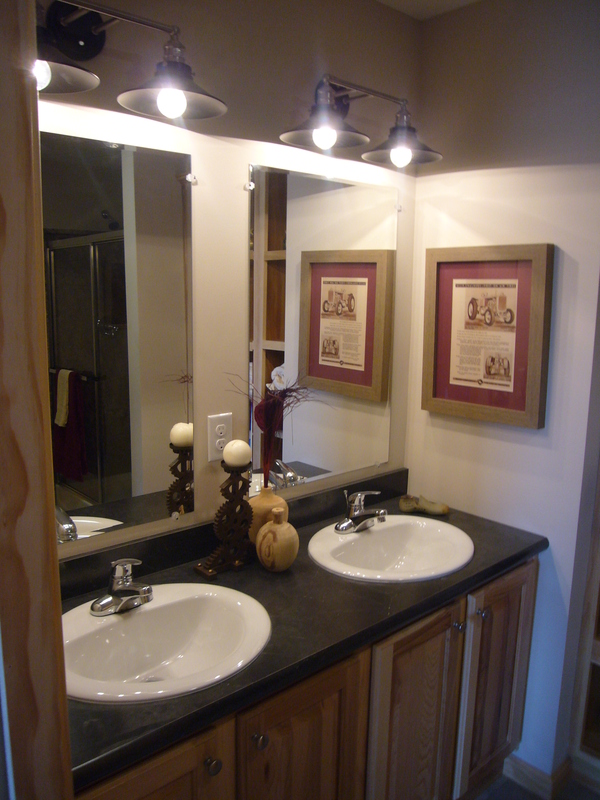 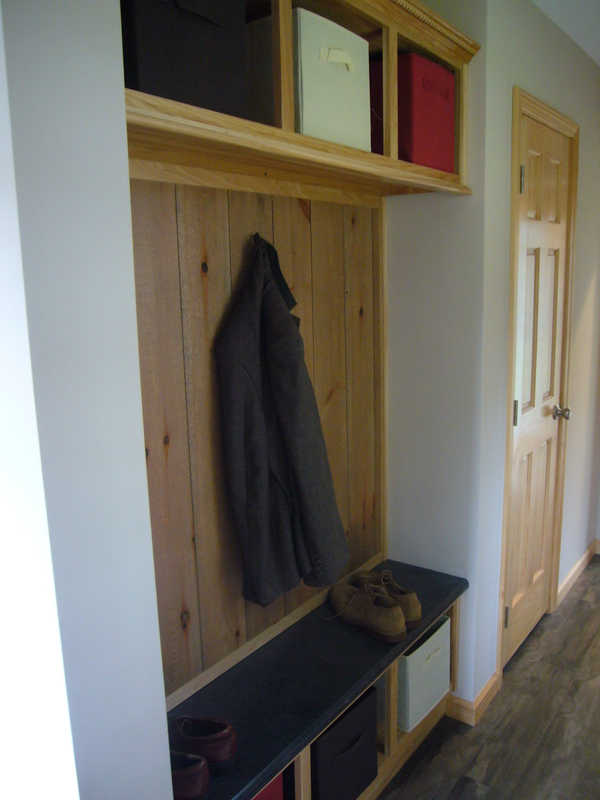 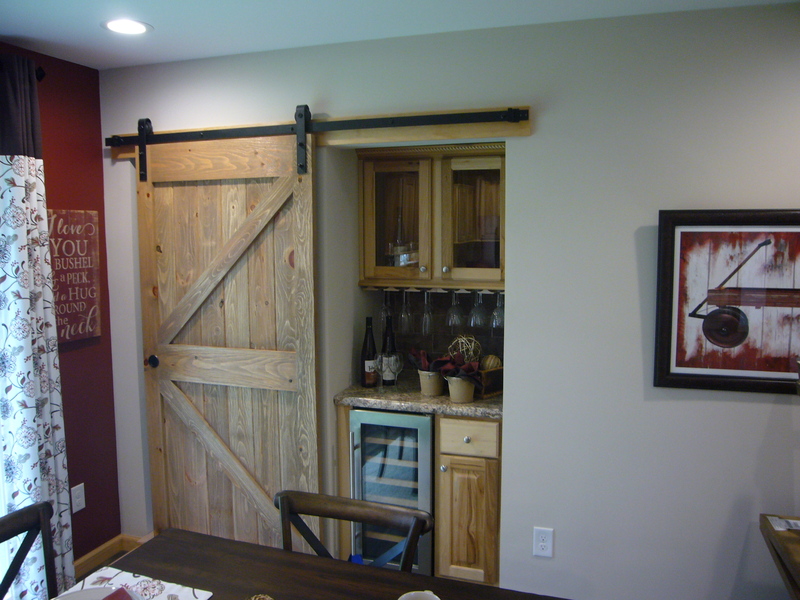 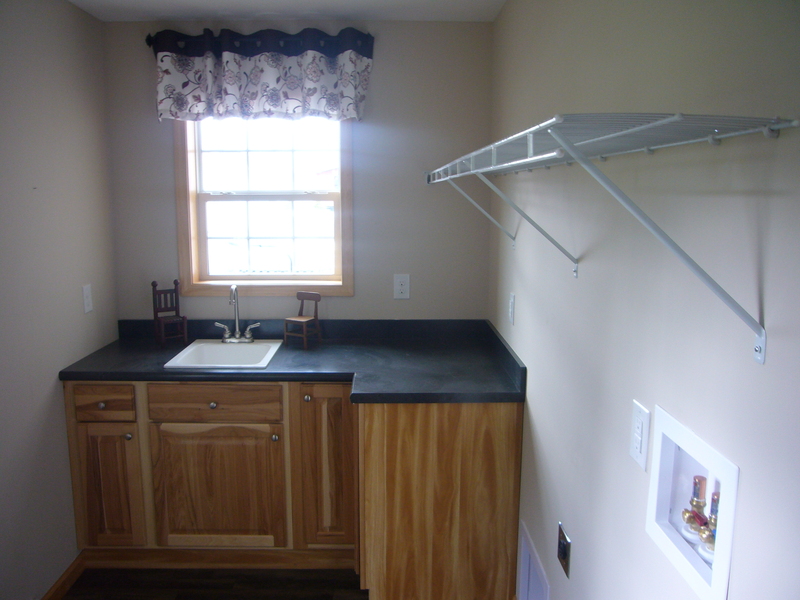 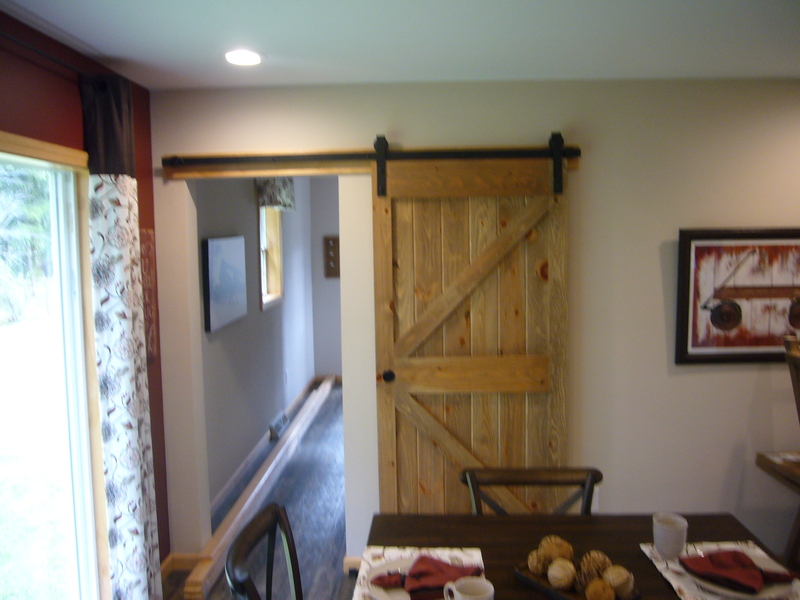 It is well accented with Barn Boards, Beverage Center with Barn Door, Utility Bench and Utility Cabinets. 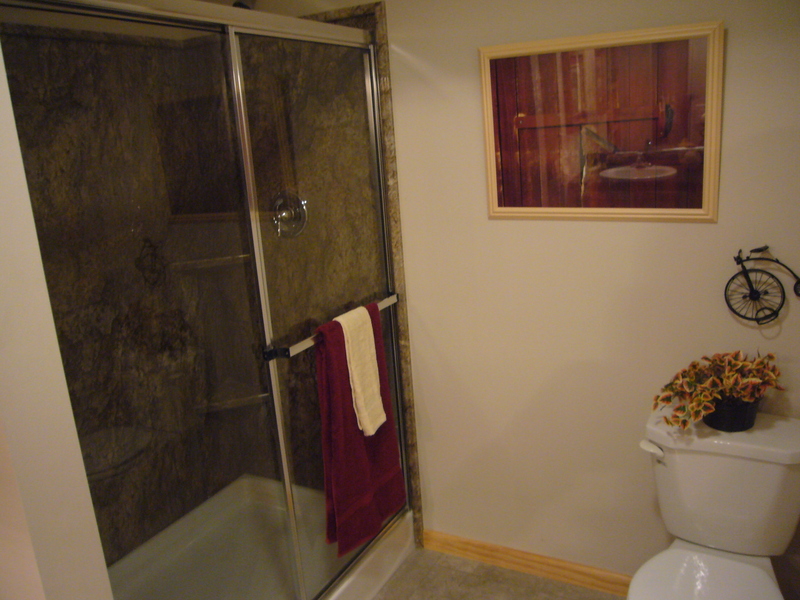 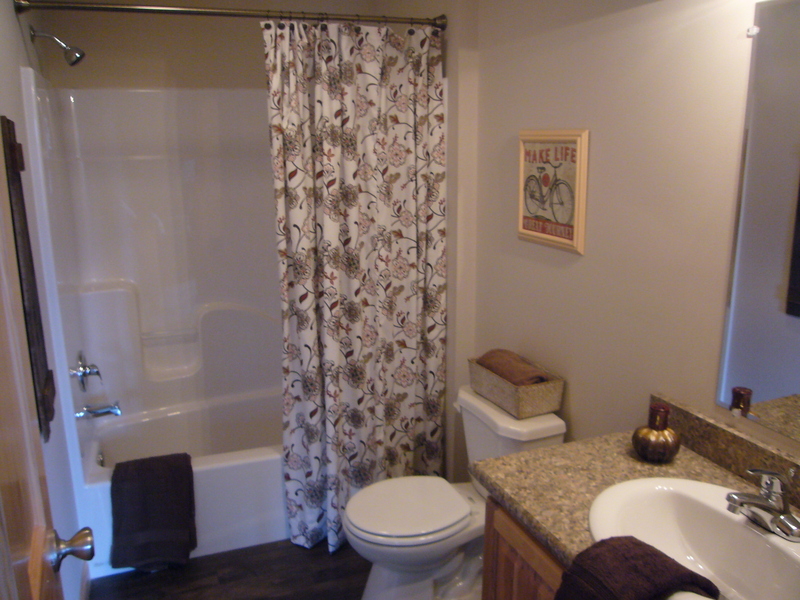 All the bedrooms are well sized and the Master Bath offer a Double Bowl Vanity and Walk-In Shower. 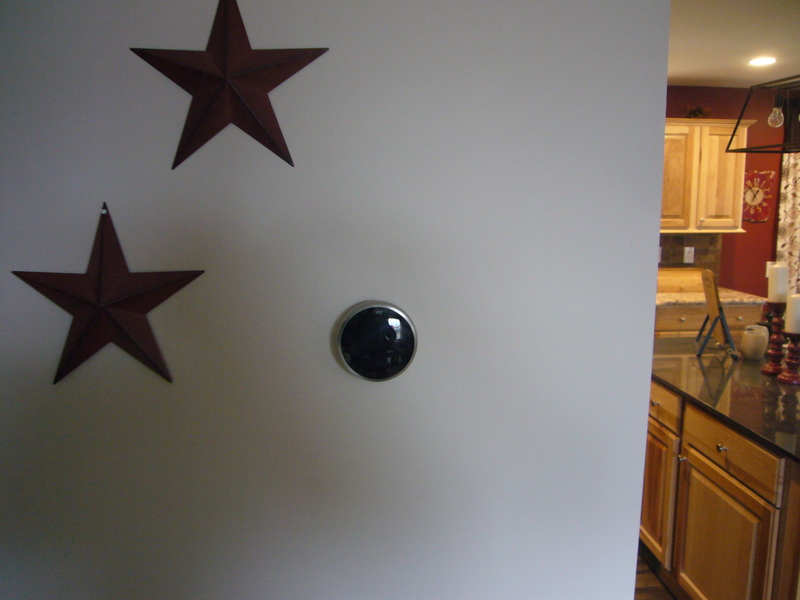 Another exciting feature is this one SMART HOME! 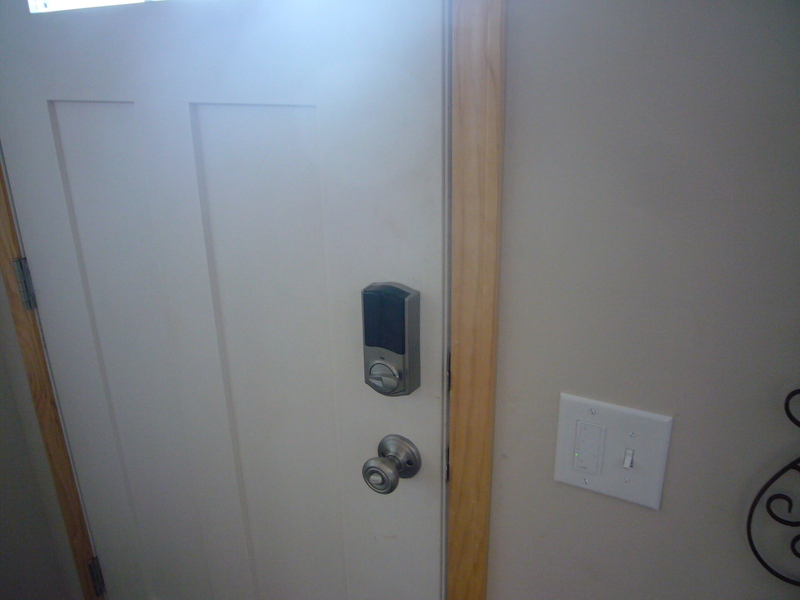 Be able to control your heating, lighting, door entry and camera security while away all through your phone. 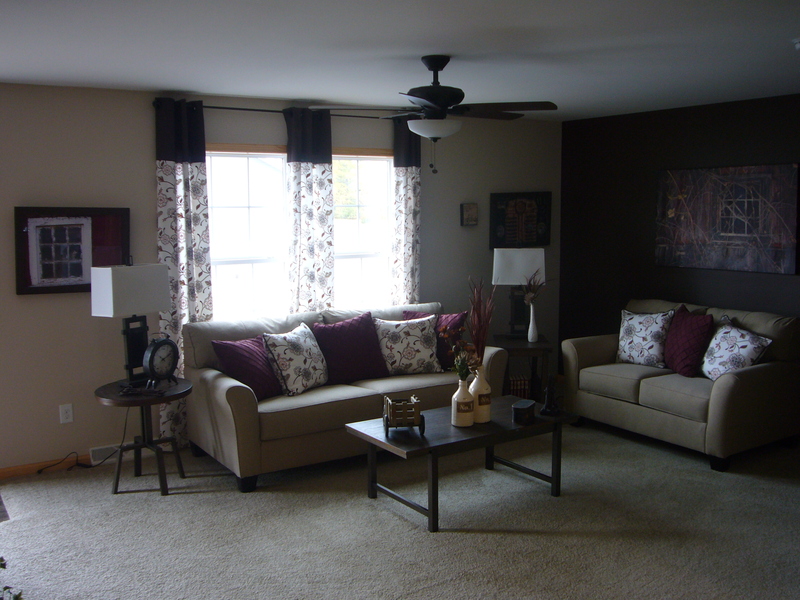 As an extra bonus control lighting in the home through nothing more than a verbal command. 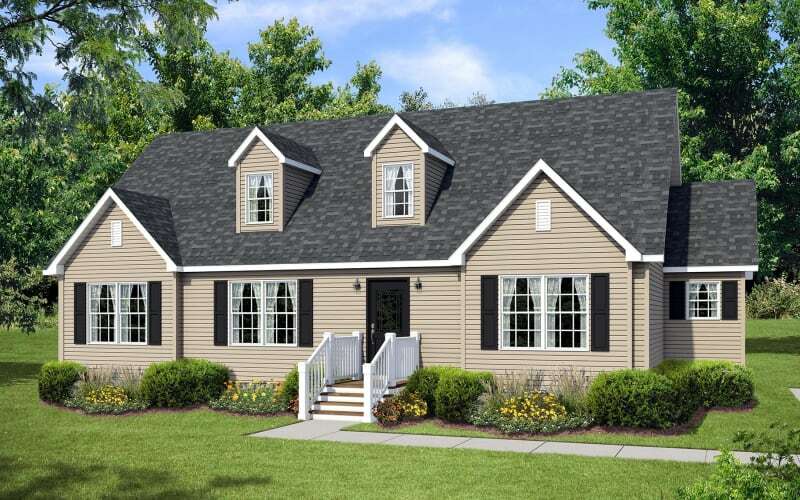 Already one of the best Cape Cod selling plans ever...We added a little bit of length, updates & technology to make it even better. 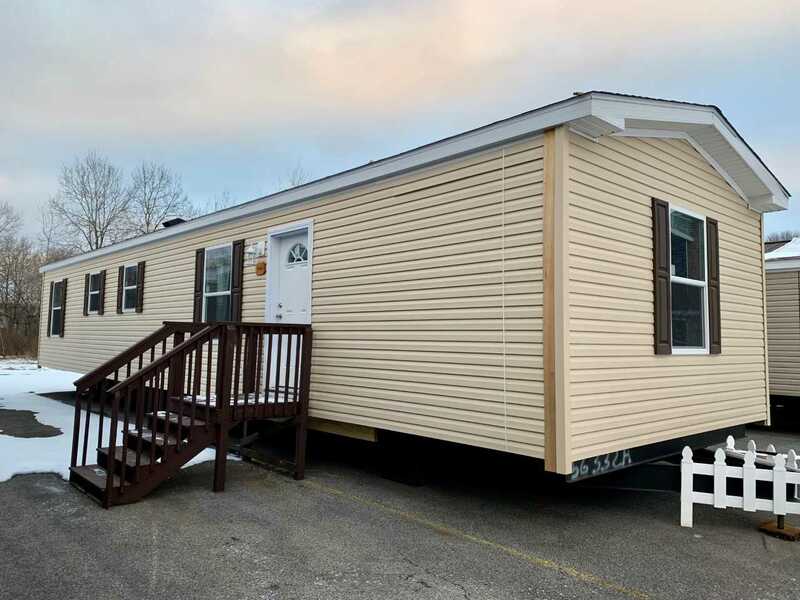 Stop by or contact Owl Homes in Allegany for more details on the Hyannis.